She-Hulk got hurt early on in Civil War II and has spent much of the last few months in a coma, unaware of the tragic fate that befell her cousin. The gamma-irradiated lawyer recently woke up from her near-death state with scars all over her face and body. 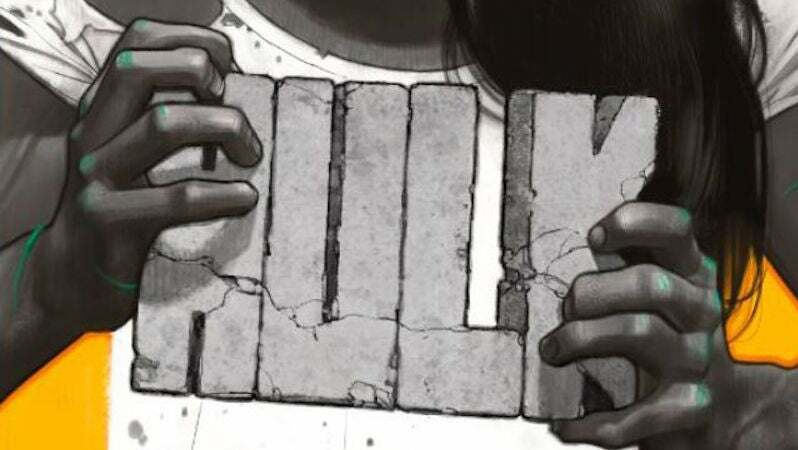 Now, she's going to be the star of Hulk, a new ongoing title that will explore the damage done to her psyche. 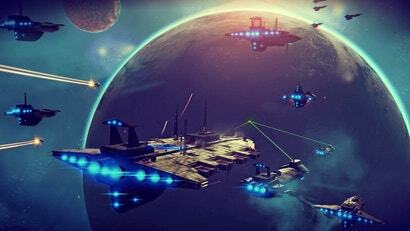 Announced today via The A.V. 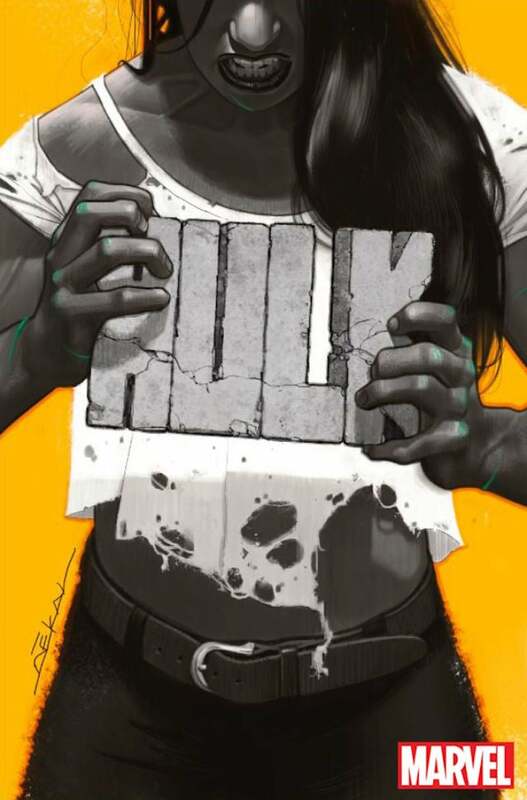 Club, Hulk will be written by award-winning author Mariko Tamaki with art by Nico Leon. The book will focus on Jennifer Walters' life after she finds out that her cousin was killed by Hawkeye. The title She-Hulk evokes light-hearted stories about a Jennifer Walters who is at peace with herself and in full control of her powers. This isn't that book. On the other hand, the title Hulk implies all of the baggage that comes with that comic's 50+ year history — the ongoing battle with the monster within — and that's why it's more appropriate for this series. Jen went through major trauma in Civil War II, and Mariko and Nico's story will deal with the fallout of that trauma — the anxiety and anger, sometimes self-destructive, that comes along with it. If there is light at the end of the tunnel, Jen is going to have to search hard for it, and she's going to have to battle with some pretty big monsters — including the one within — to find herself again. Jen is absolutely shaped by the trauma she's experienced. Much of it was inspired by thinking about how different people deal with the hard things that happen in their lives, how memory, trauma, can infuse our whole being, be a physical presence in our lives. I was really into the idea of a Hulk, of the ability to transform into something close to monstrous, that's still human, and heroic. It was interesting to think about what's human about Hulk and vice versa. The new Hulk title will be debuting in December.